The Client Services department is responsible for ensuring a consistent positive experience for each of our clients. We provide a customized experience for each of our partners and are responsible for ongoing communication, advocating for their needs, managing day-to-day requests and inquiries, as well as having an overall understanding of our client’s business and needs. We oversee the entire life cycle of a property from acquisition, due diligence and onboarding, proposal negotiations and execution of new Service Provider agreements, to ongoing management needs, and finally recapitalization. 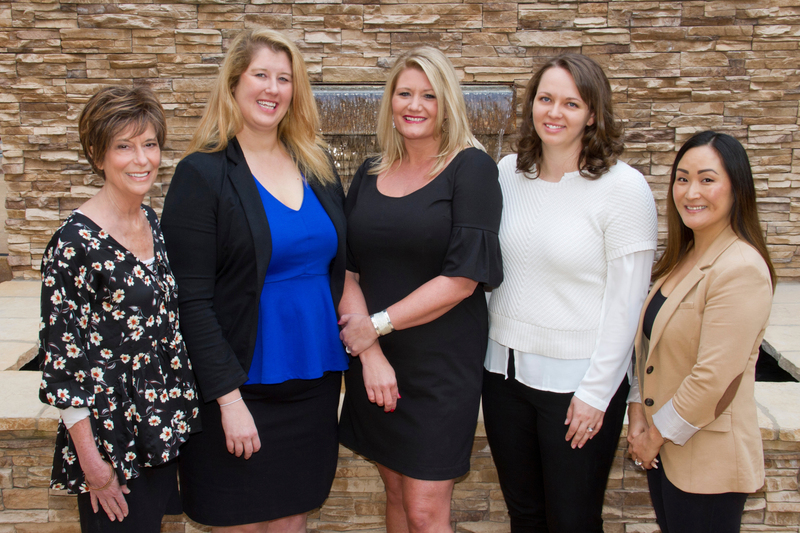 Since joining the team in 2013 Cristy Boucher has led RealtyCom Partners’ client services/sales team, while overseeing business operations and contract processing. As Chief Operations Officer she is responsible for a number of functional areas including systems management, training and development, CRM implementations, reporting procedures, and customer and technical support. 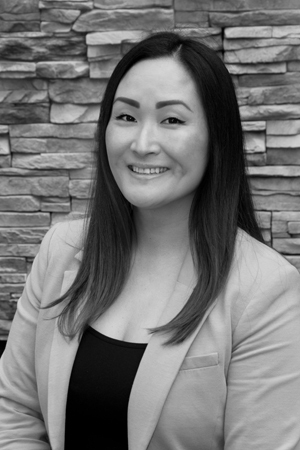 Cristy is a licensed California Real Estate Broker, and prior to joining RealtyCom was on the board of the National Association of Residential Property Managers (NARPM). She holds a Bachelor of Arts degree in Communications from Dominican University of California and is a graduate of the Berkeley Executive Leadership Program. Kelly joined RealtyCom Partners as Client Services Manager in 2016. She works closely with our Chief Operations Officer to support our Clients in all aspects of the project cycle, and to be a resource for all on-going telecom asset management. She ensures our Salesforce database is accurate across our portfolio of Clients, as well as provides Agency Agreement administration. 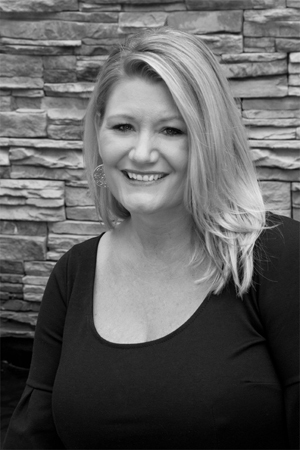 Kelly brings over 15 years of diversified experience in Research & Development, Accounting and Client Management. 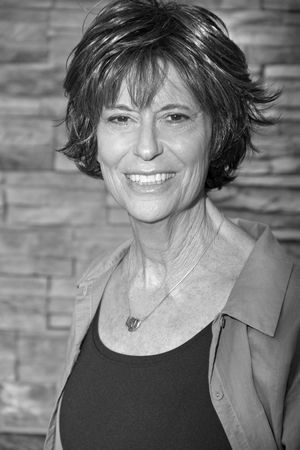 Anne Gieseke has been part of RealtyCom Partners since 2013. As Senior Client Account Manager, Anne oversees the contract process from due diligence to contract execution, while providing expert level property assistance. 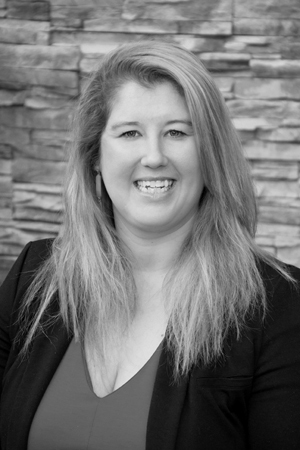 Anne’s responsibilities include preparation and analysis of financial proposals, as well as interaction with Property Owners and Managers to ensure all parties are benefiting from each telecom opportunity. Anne joined RealtyCom with over 20 years of combined experience in the Cable and Property Management fields, with a focus in Project and Account Management. She holds a Bachelor of Science degree from Chico State University in California. Laura joined RealtyCom Partners as Client Account Manager and brings over 10 years of management and operational experience. Previously she managed all operations, sales, and marketing of a busy athletic club to ensure her members needs were not only met, but exceeded on a daily basis. Laura attended Dominican University in San Rafael where she studied Liberal Arts. 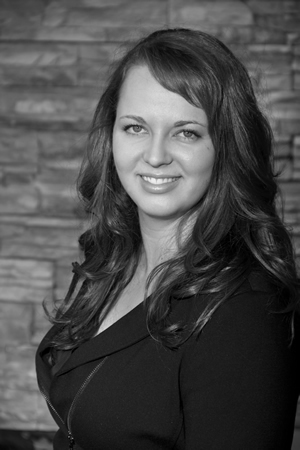 Stephanie Holland recently joined the RealtyCom team as Client Account Manager. Stephanie brings over 10 years of marketing and management experience. Previously, she managed the business operations and academic affairs for Sports Management graduate programs at both Georgetown University and the University of San Francisco. In addition, she supported faculty and students in addressing all concerns that arose. Stephanie holds a Master’s in Sports Management from Georgetown University and a Bachelor’s in Business Administration from Emory University.